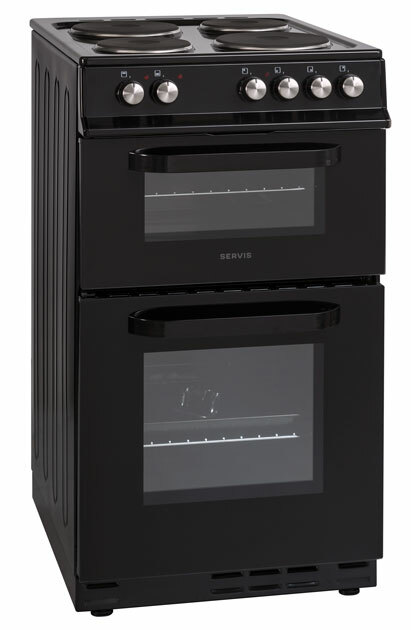 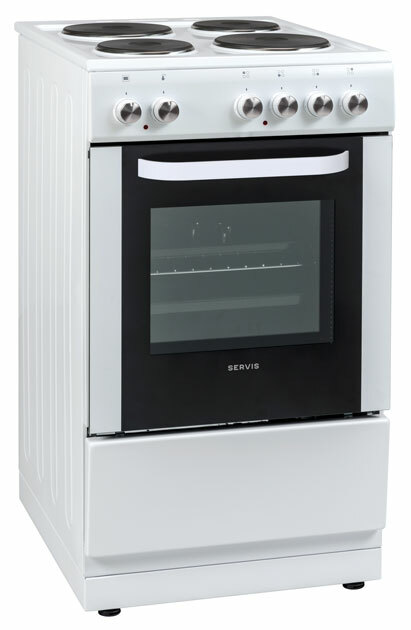 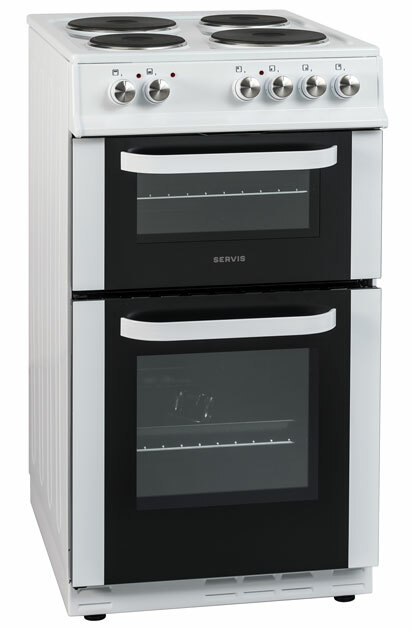 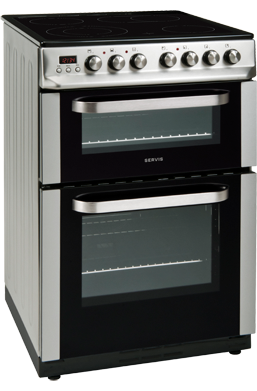 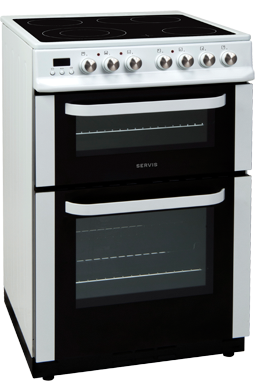 Servis Electric Double Ovens are designed to make cooking an enjoyable activity, not a stressful chore. 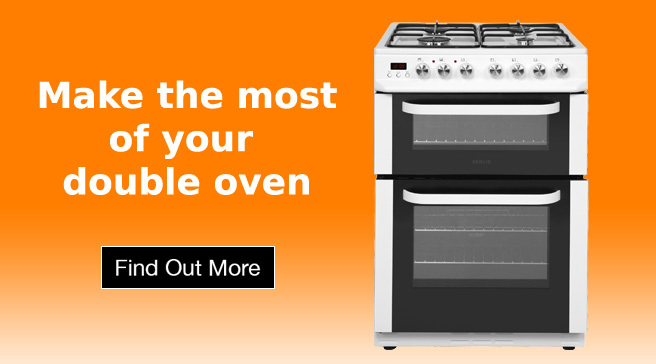 The cookers and their ceramic hobs are easy to clean, reducing time and effort, and with an A rated main oven they are efficient too, enabling you to save money on your household bills. 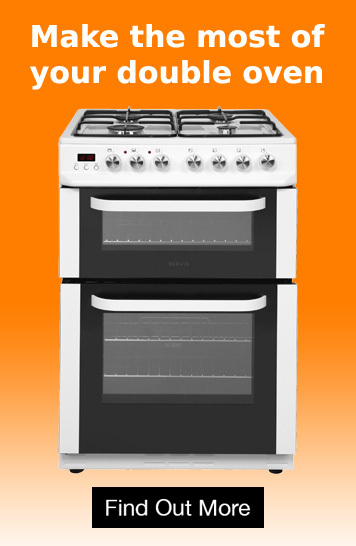 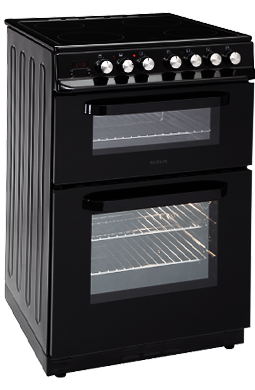 They feature a static top oven with electric grill, a fan main oven that has a useful 56-litre capacity, which together provide flexibility and practicality, and are available in black, stainless steel and white finishes. 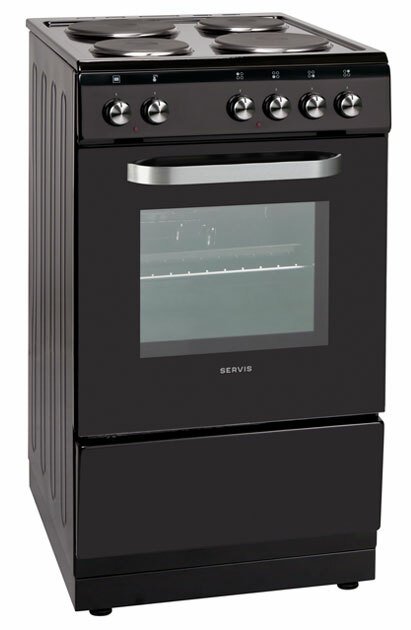 Your Servis cooker comes with a one year parts and labour warranty.